Desktop PC with PCIe slot. EC220-IO setting SD_CLK to low speed for more SDIO cards compatibility. 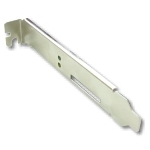 1.RICOH R5U230 PCIe bridge controller. 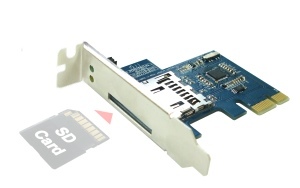 Click the button below to add the MP230 (SD / SDHC / SDIO Card Reader) to your wish list.